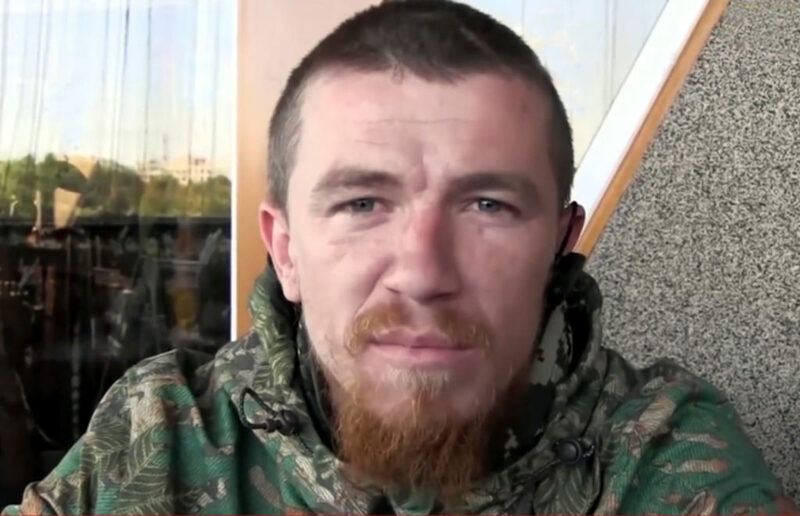 Arsen Pavlov – the infamous “Motorola” – was killed on October 16th in Donetsk. For those who have been following the situation in Donbas from the beginning, he was one of the most recognisable faces of the war. Almost from the first day of the conflict, he fought alongside the separatist forces and in two and a half years he advanced from an anonymous soldier to the commander of Sparta – one of the self-proclaimed Donetsk People’s Republic’s divisions. His story documents both the history of the war and its tragic consequences. 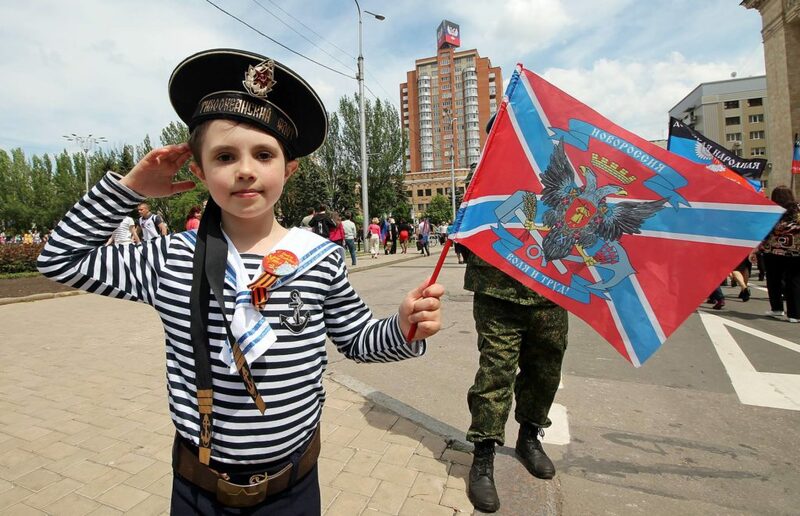 On May 11th 2016, Donetsk celebrated the second anniversary of the proclamation of the Donetsk People's Republic, which, together with the Luhansk People's Republic, has been unrecognised by the international community. The celebrations took place under the shadow of the ongoing armed conflict with Ukraine.